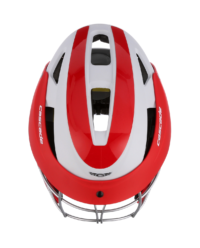 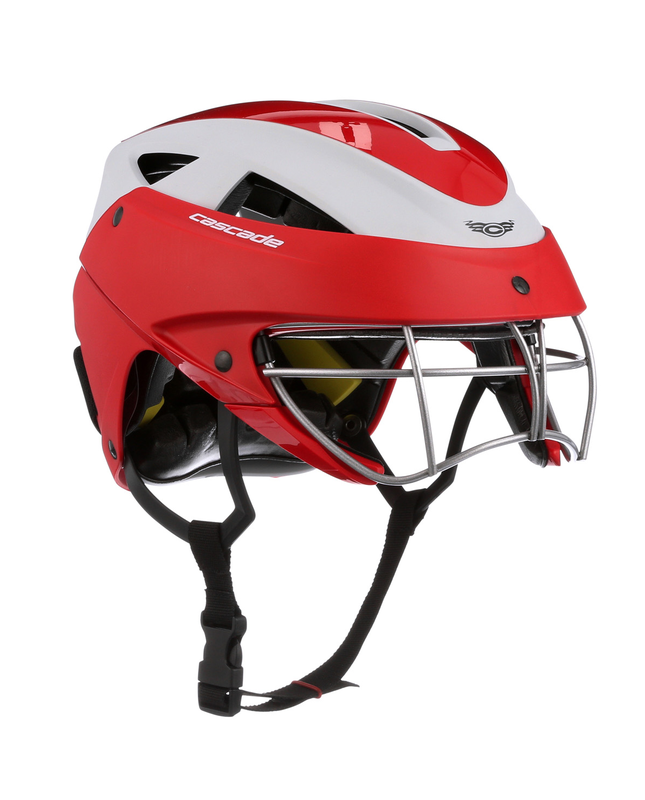 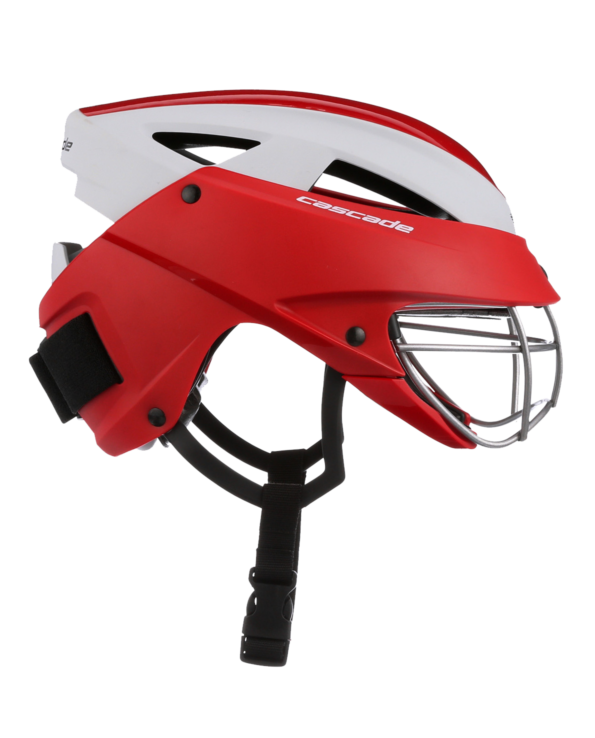 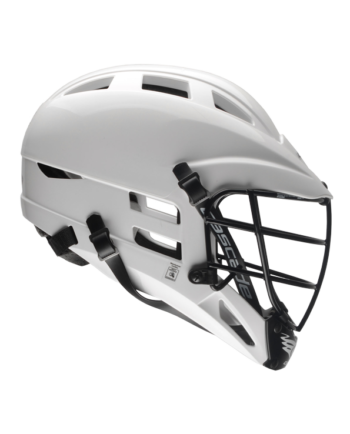 Specifically designed for women’s lacrosse, the LX’s proven protection and lightweight ventilated design make it easy to be protected on the field. 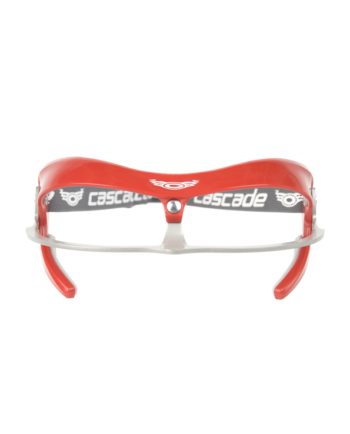 Integrated goggle for increase face comfort and easy ability to gear-up. 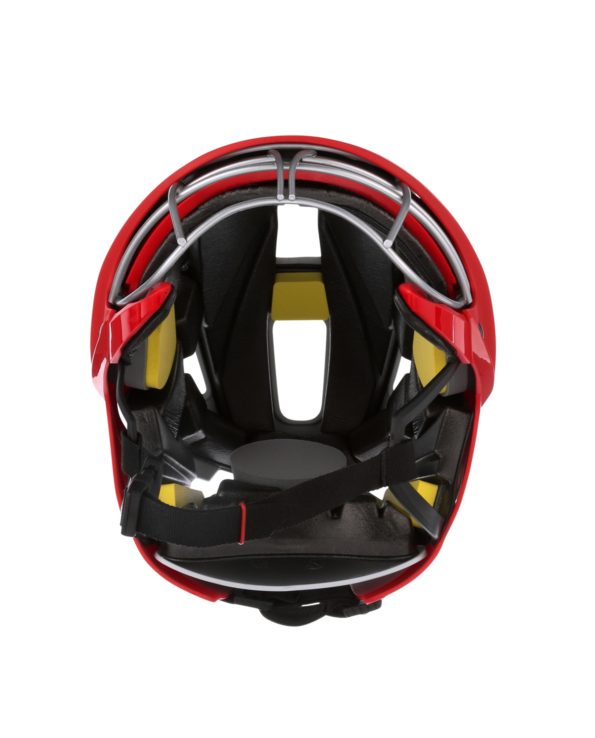 One size fits most with customizable fit system. 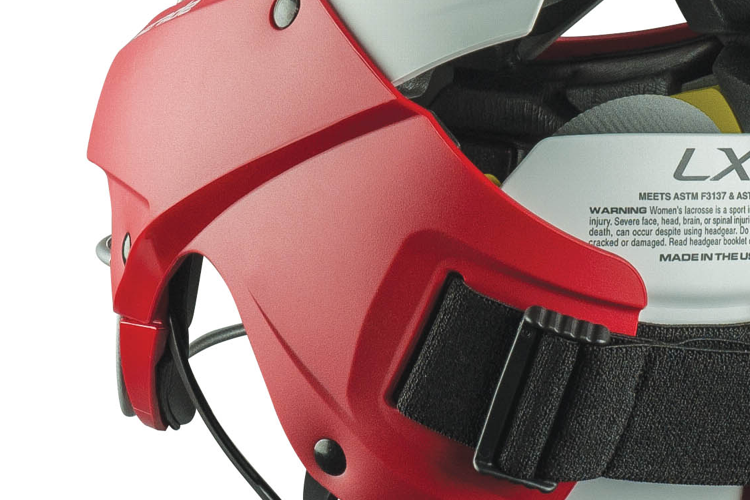 Meets ASTM standards for goggles and headgear. 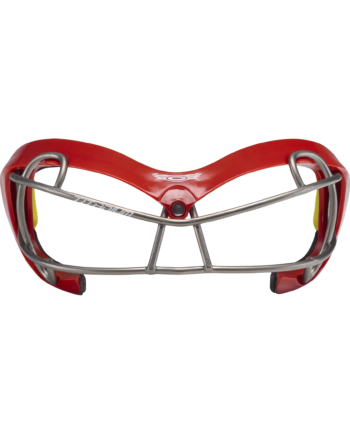 Our integrated goggle system relieves the facial pressure experienced by a separate goggle. 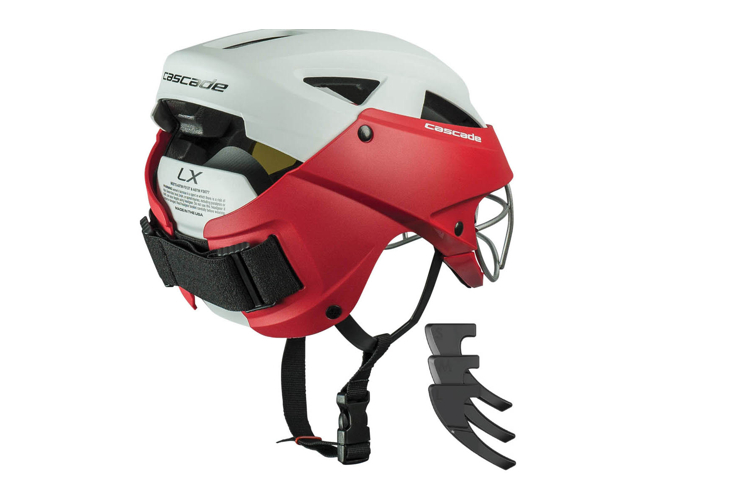 LX one-piece protection keeps gear simple. 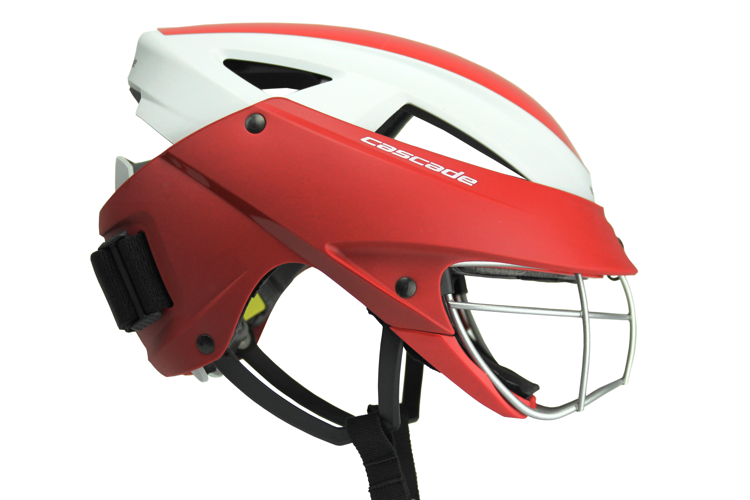 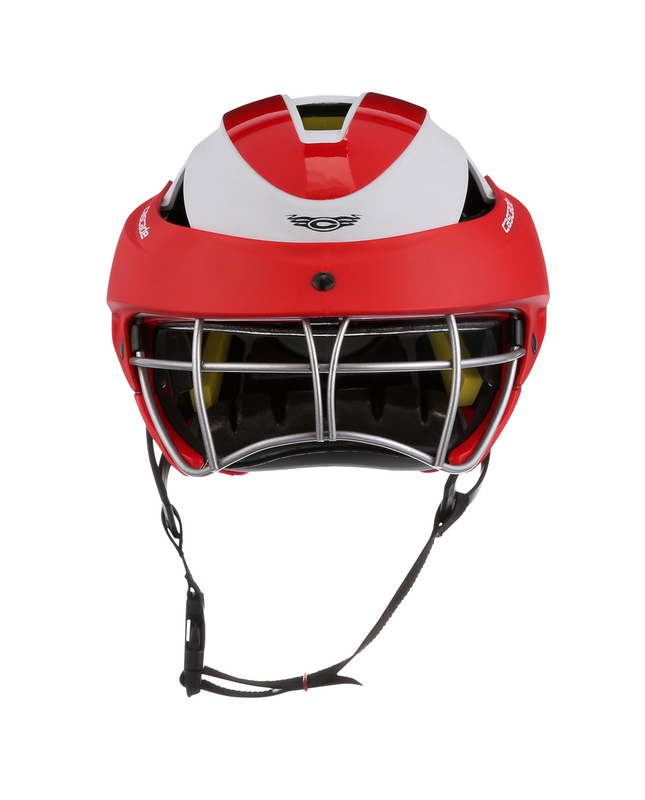 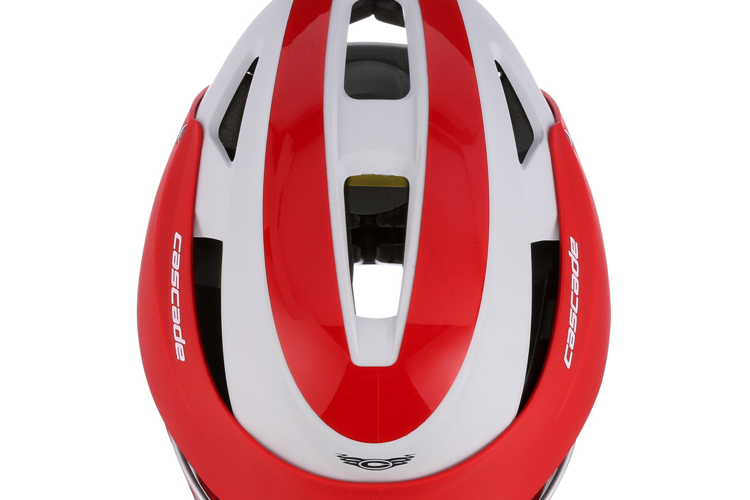 The LX outer shell is tough on impact, but still soft and flexible to the touch to keep unprotected players safe. 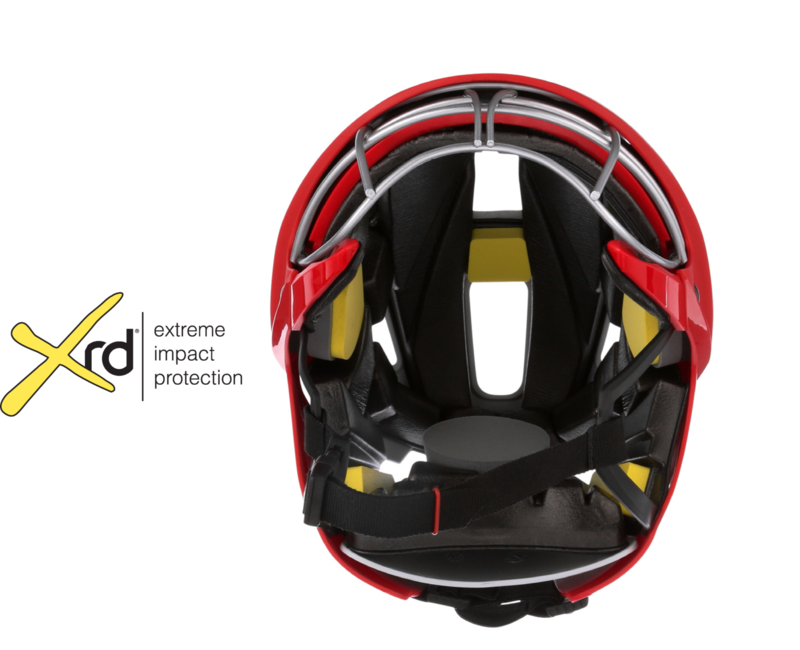 XRD® Technology offers maximum comfort with the ability to dissipate forces experienced upon impact. 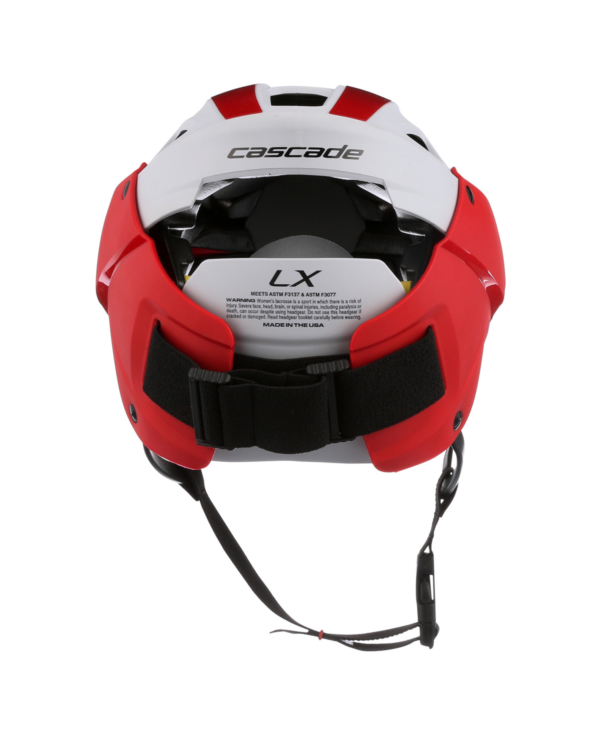 We’ve designed the LX to adjust to varying head shapes and sizes with our rear adjustable strap. 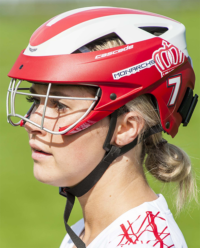 And whether players are feeling a high braid or a low pony, the LX has duel hair slots for whatever they’re rocking that day. The LX also comes with three interchangeable cheek pad sets to help players find that perfect fit. 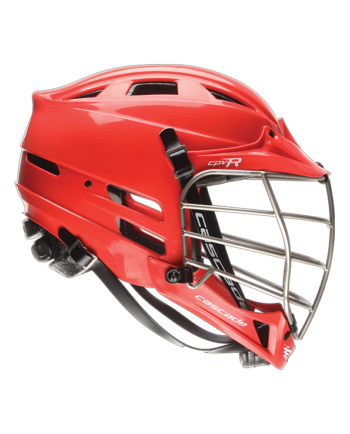 We know what it’s like to heat up on the field. 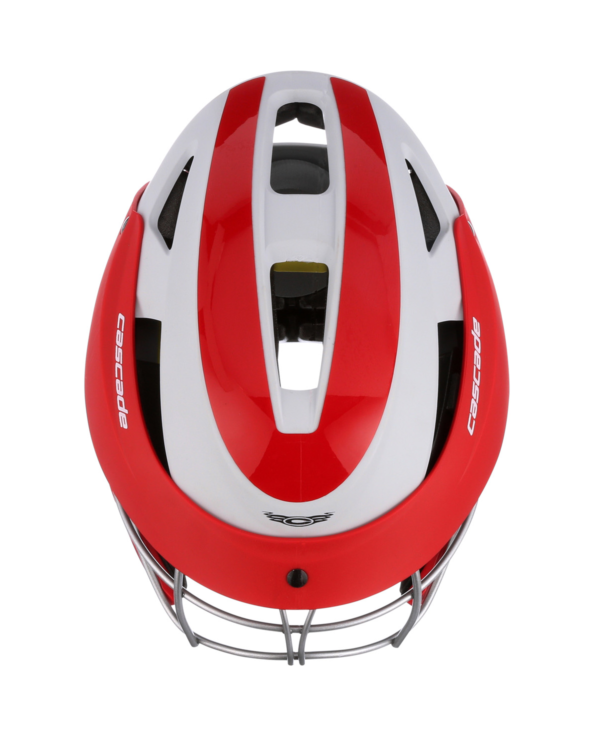 We’ve built in large air vents to keep players breezy, dry and comfortable. 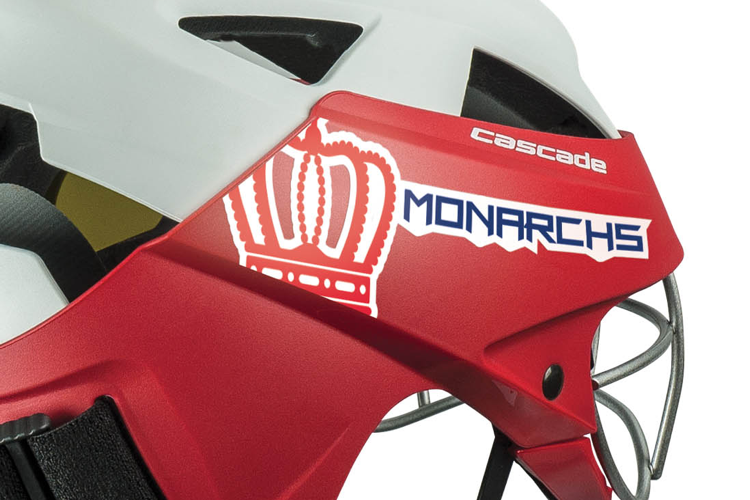 The LX outer shell gives plenty of room to represent with custom team decals.